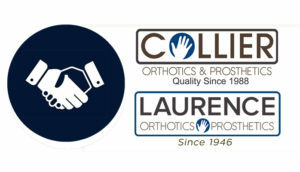 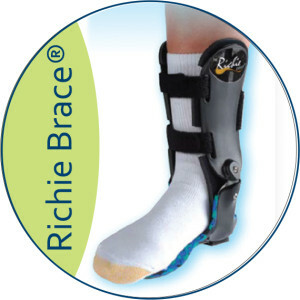 We specialize in Pediatric knee orthosis fitting so that growing bodies can reach their optimal ability level. 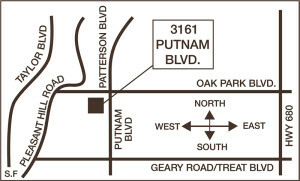 Custom-fitted solutions, or if your condition requires – custom designed at our manufacturing facility in Pleasant Hill, CA. 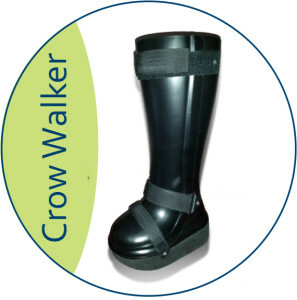 Provides OA pain relief while stabilizing the knee and protecting the ACL, PCL, MCL and LCL. 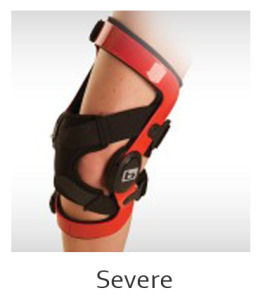 Products above can be accommodated to treat the uncommon osteoarthritic knee conditions in pediatric patients. 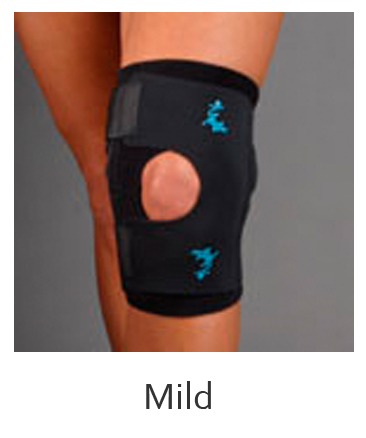 Between 20° and 50° of flexion, the patella is at risk for abnormal tracking, subluxation, and dislocation. 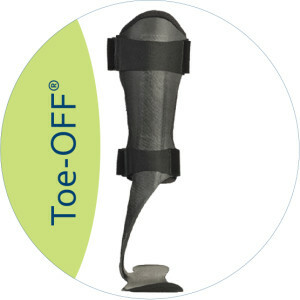 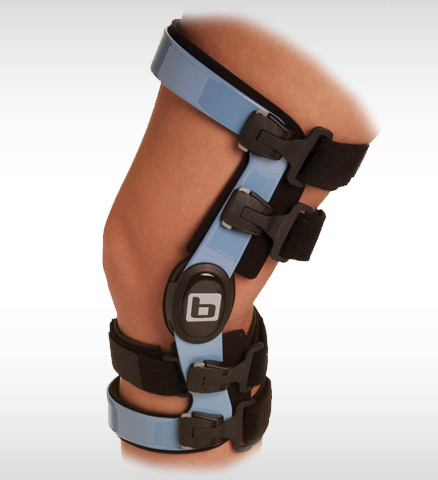 The 20.50 patellofemoral brace dynamically supports the patella through this range of flexion. 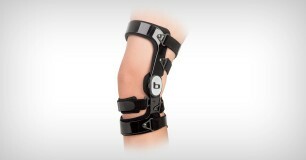 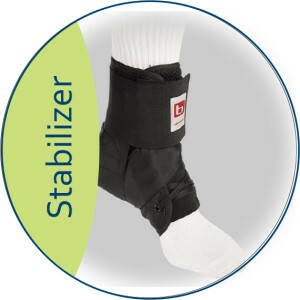 This brace is great choice for high activity patients or those with severe strain on the patella. Great choice to aid in the treatment of patellafemoral dysfunction.